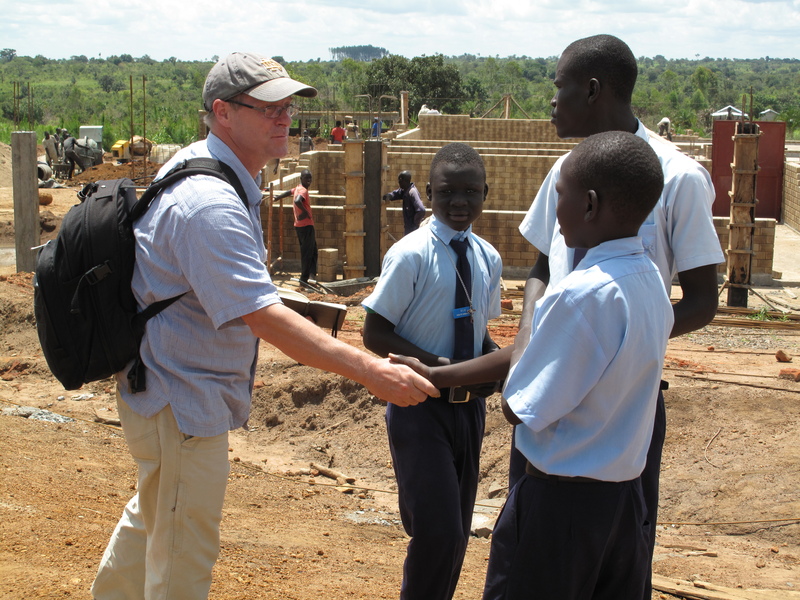 Recently, this August, on a visit to northern Uganda, we drove out to a secondary school in the countryside near Gulu Town, Ocer Campion Jesuit College to tour campus and meet with the administration, faculty and students. In addition to meeting with school officials, we discussed and provided recommendations on their technology use, computer labs, Internet and challenges with ICT’s at the school. The campus and building were incredibly beautiful. 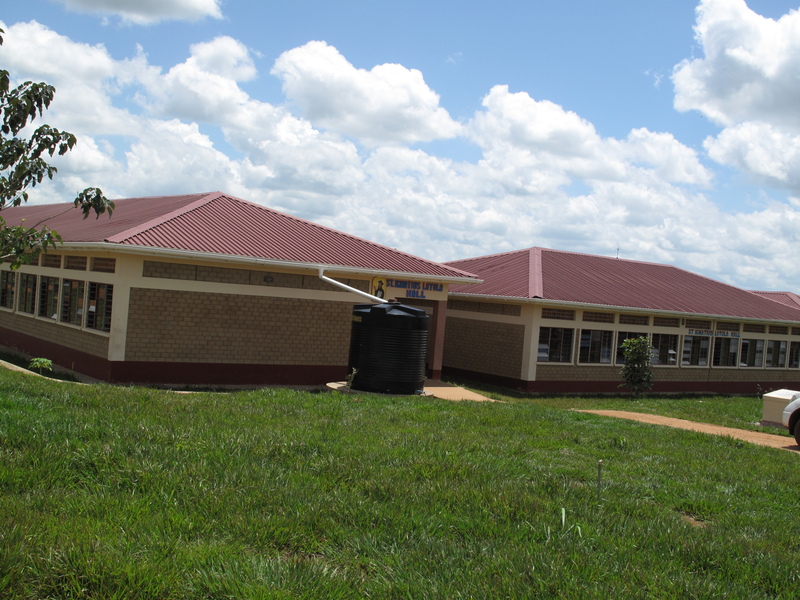 Situated on nearly 100 acres of land, graciously donated by a local family, the school is a real beacon of hope and a shining example of all that is possible for education in northern Uganda. 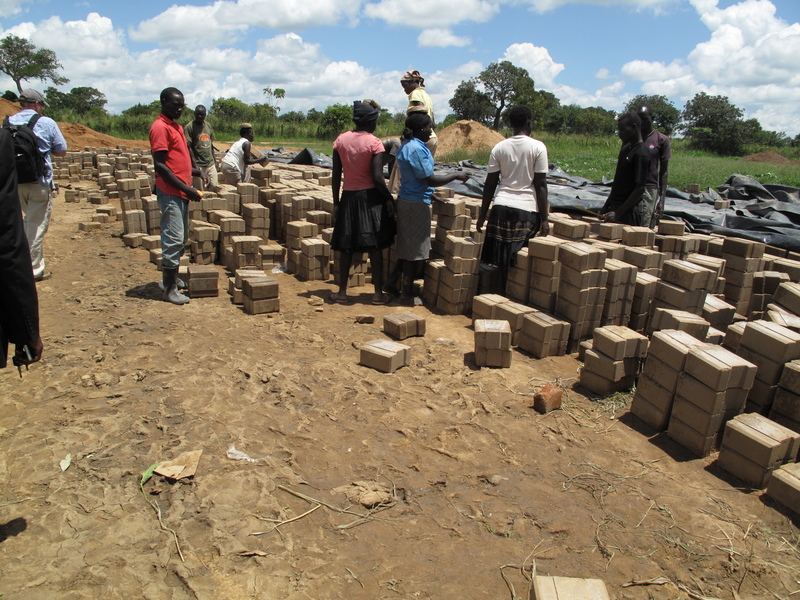 A couple of the blocks at Ocer Campion Jesuit College in Gulu, Uganda. While meeting with the headmaster, he told me several stories of how the schoolchildren are gaining not only a formal literacy, but they are also receiving a well rounded education of the soul. Ocer Campion focuses on the education of the whole person, and this was evident as I met and interacted with many of the students and some faculty. 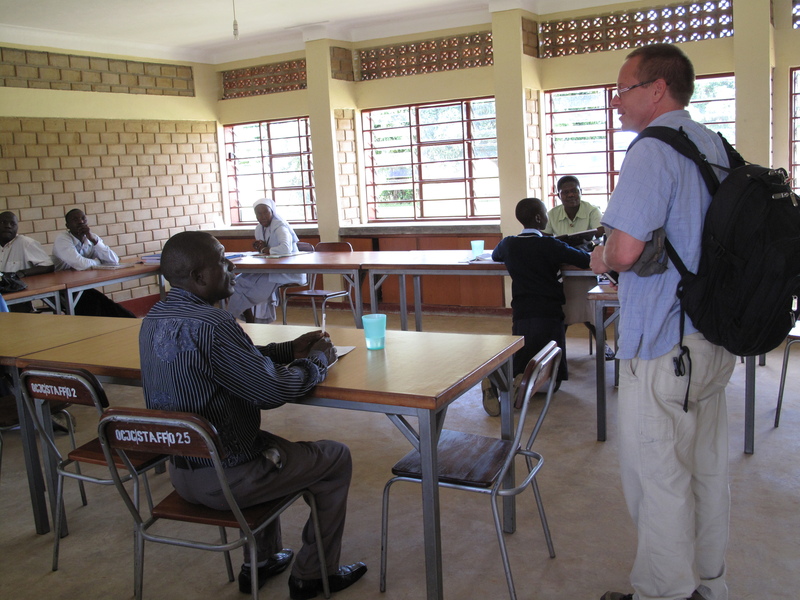 The faculty at Ocer Campion are very dedicated in their education mission. I have visited dozens of schools in the developing world, but I was most impressed by the clean, organized look of the school buildings. The red metal roofs and their use of the interlocking bricks, made with a Hydraform machine, I found very intriguing. After being pressed, the bricks are cured in the sun. Once ready, they are carried to the nearby construction site. 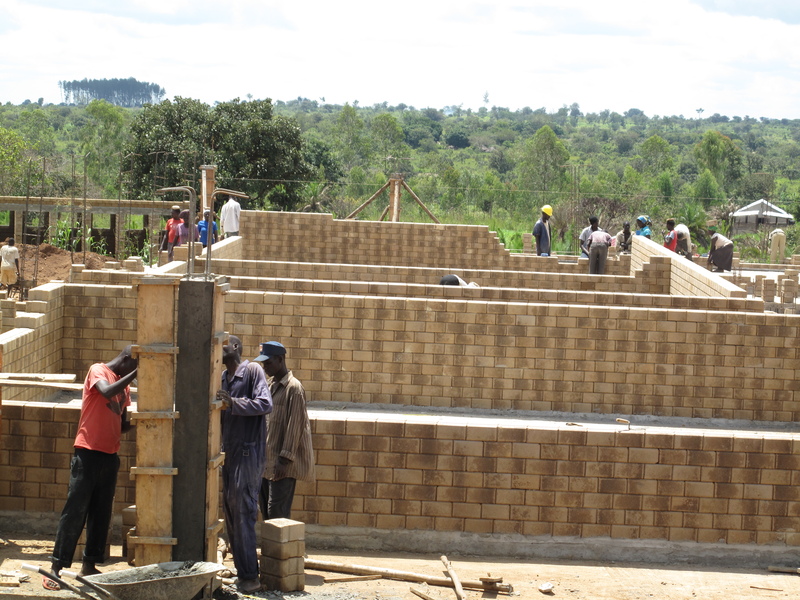 New buildings under construction at Ocer Campion. Very impressive. 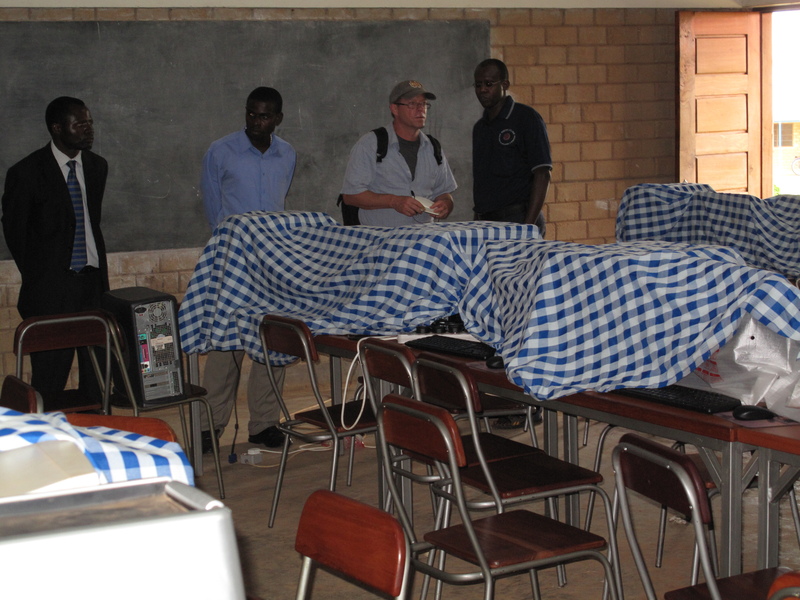 The computer lab, about 30 machines, was in good shape, but had some machines that were inoperable due to viruses and some hardware issues. The ICT administrator, while doing a stellar job, could use a student assistant/intern. While I was visiting, the school was having some problems with their current Internet service provider Uganda Telecom (UTL) and were working with technicians on resolution. Discussing technology solutions at Ocer Campion. The students at the school were very polite and interested in the visitor. 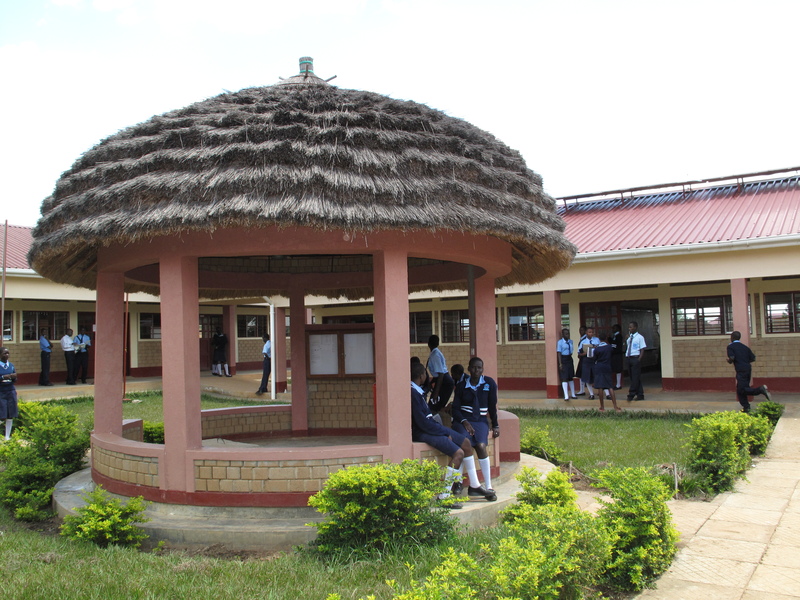 If you are interested in what Ocer Campion Jesuit College is doing in Gulu with educating young minds, you can go here to offer your financial support.